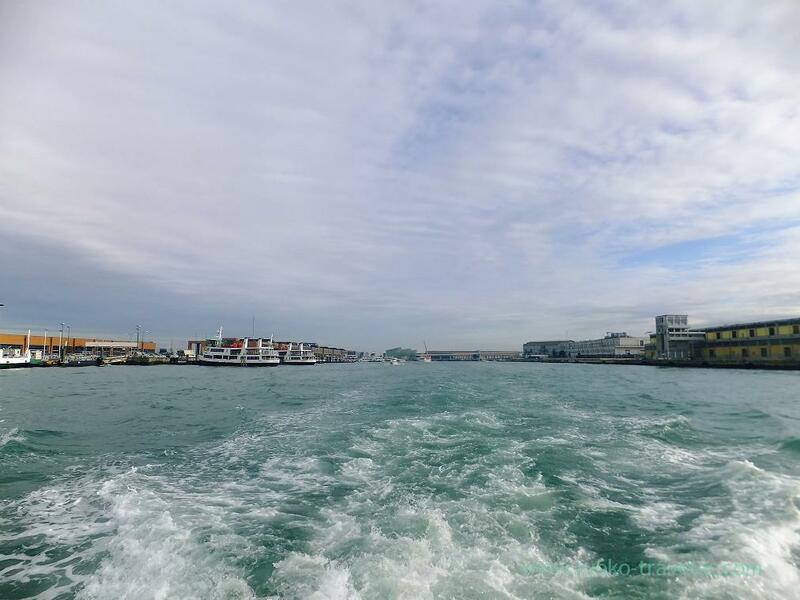 Italy 2015 (6/14) : To Venice by ship ! 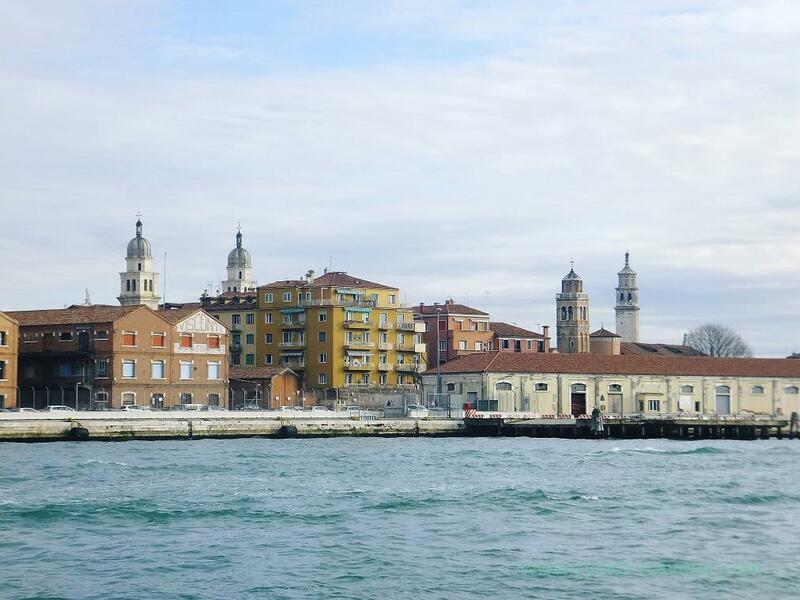 Finally, we landed on Venice ! 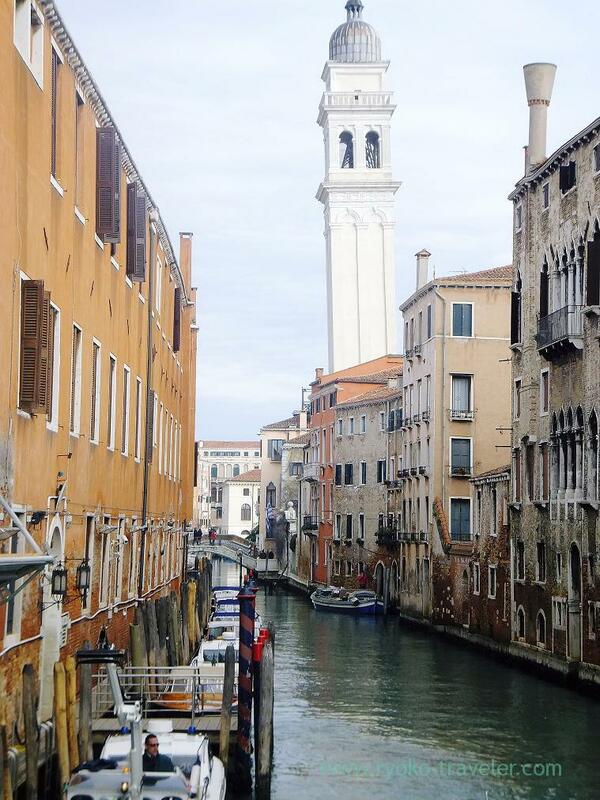 The third days of the morning, we went to Venice from Malcontenta by bus. 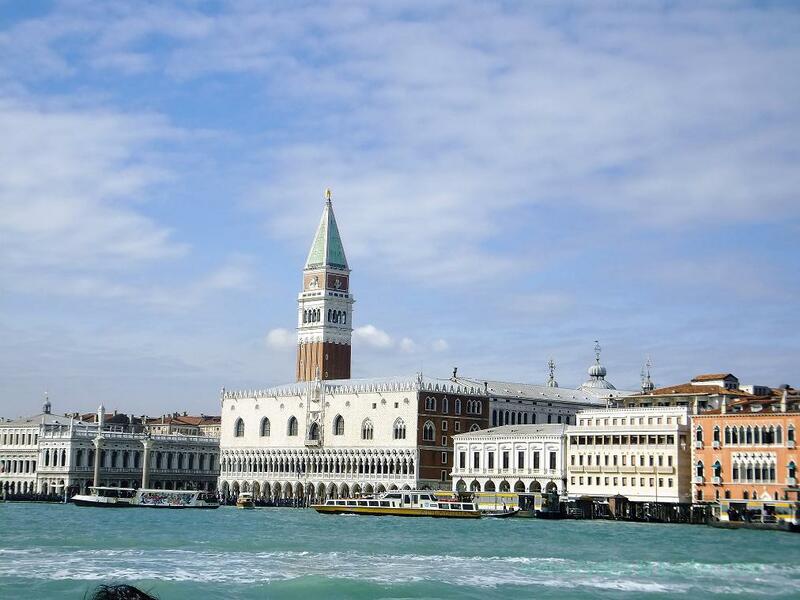 Venice is called city on the water because it is situated on Adriatic Sea. Vehicles are unable to enter the main island. So, we went to there by ship. You can go there by foot, too. Because our group had 40 people. 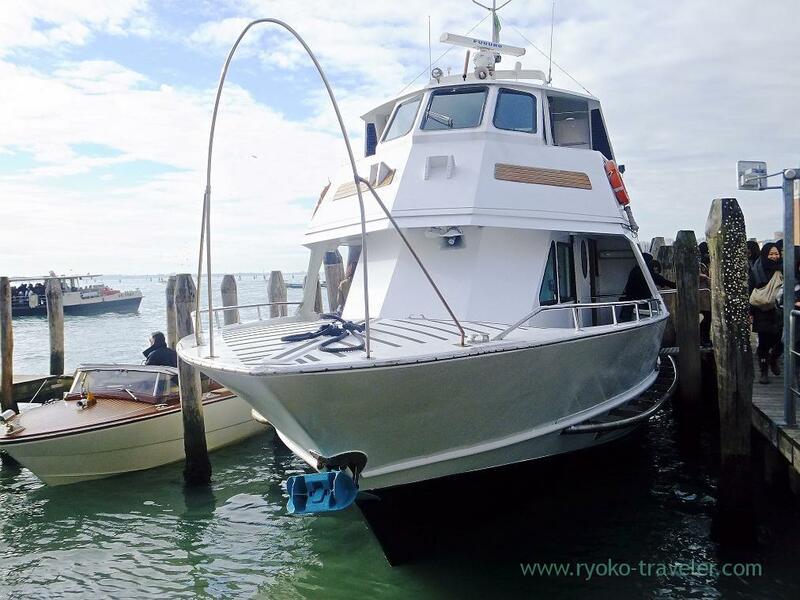 So, we could hire boat at inexpensive cost. We arrived at the main island. 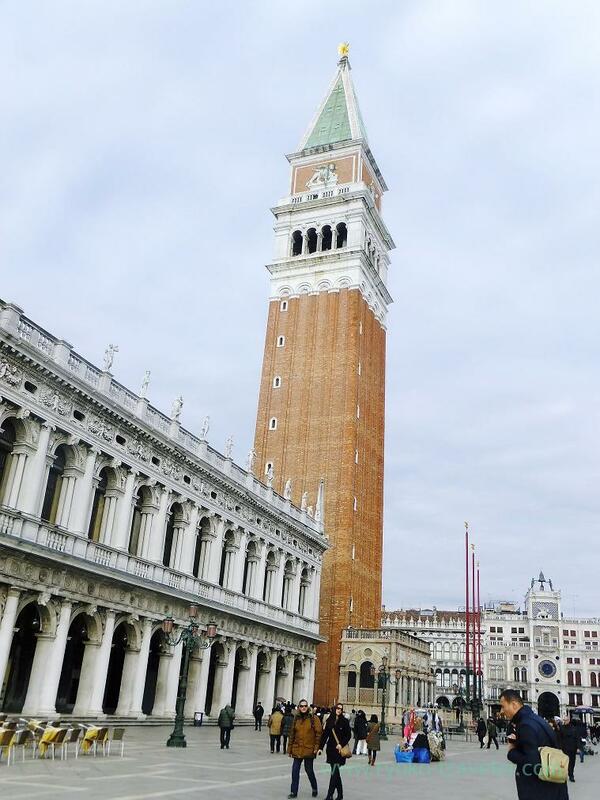 First, we went to Piazza San Marco.As its reputation, it was so beautiful ground. There is elevator for 60 meter. 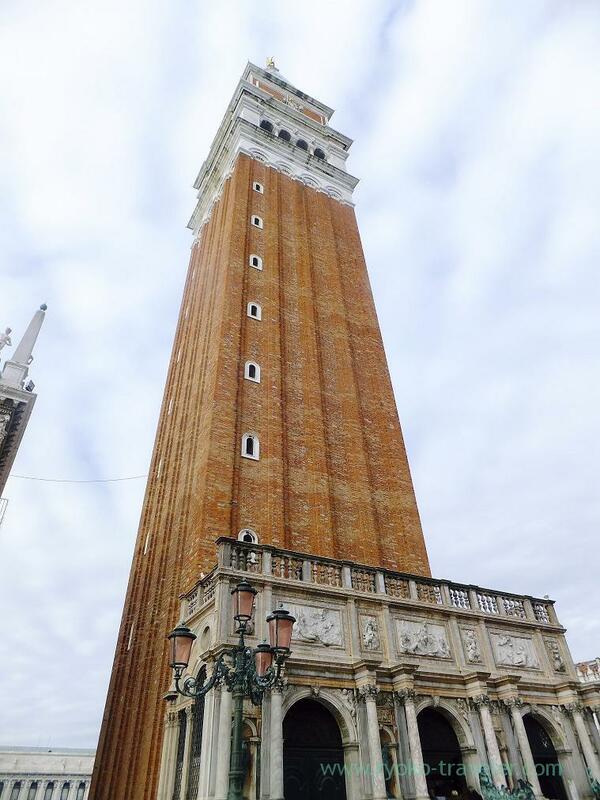 It commands commands a panoramic view of Venice. But I didn’t enter it. Tsukiji : Nippon fisherman's diner !